Spring break has arrived and we are teaming up with Silipint to have a proper kickoff party! Join us for a night of dancing, $1 Jello-O shots in Silipint shot glasses(while they last!) as well as Silipint pint glasses for sale that get you $1 off drinks the rest of the night. On top of that DJ Deena Bee from Portland will be on the tables turning some Funky Hip-Hop & Electro all night. Explore the Soundcloud link below to get a quick taste. 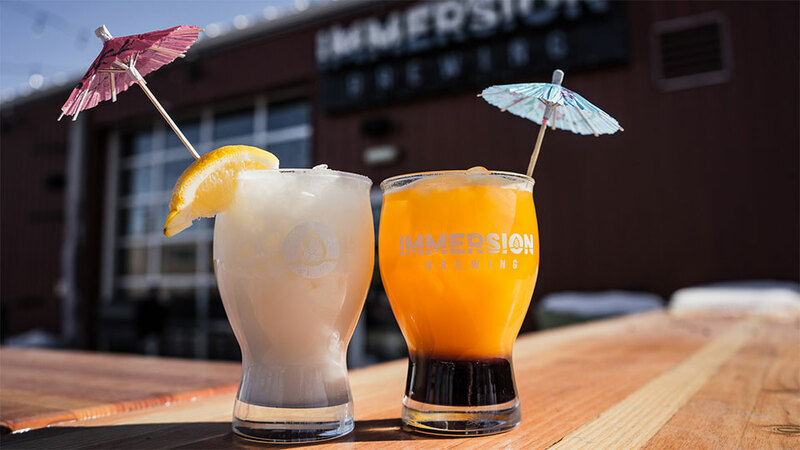 Before you head out of town or get sucked into the couch for the week let Immersion Brewing and Silipint kick it off for you. Dancing shoes mandatory, Hawaiian shirt optional.